Jaguar Land Rover India Ltd. (JLRIL) today made an announcement that their most advanced sports saloon, All-New Jaguar XE, would be getting launched in India on 3rd February 2016 in 2 petrol derivatives; with 147 kW and class leading 177 kW power output. Jaguar retailers across the country are now formally accepting bookings of this exciting new addition to the Jaguar product portfolio in India. 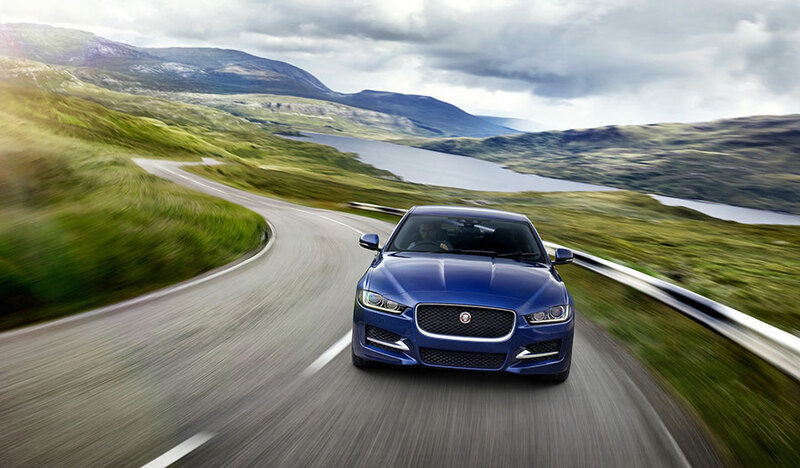 The All-New Jaguar XE displays levels of innovation never seen before in this segment. 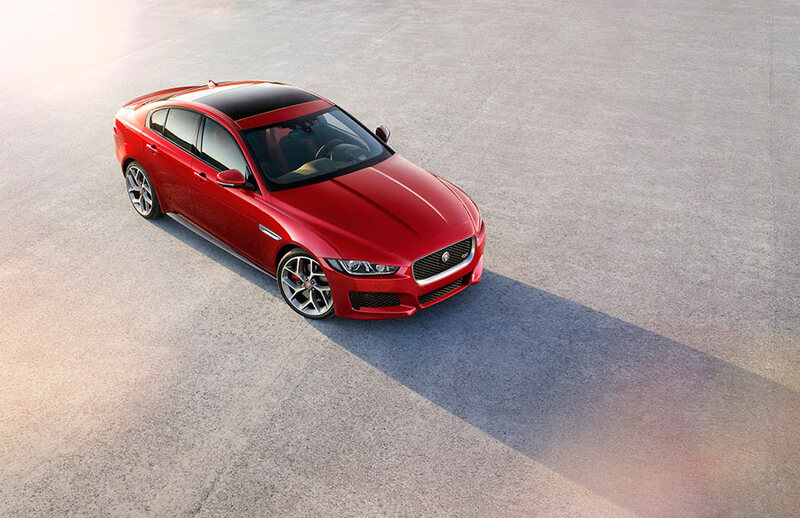 Coming from an impeccable lineage of extraordinary Jaguar sports saloons, we are confident that XE’s thrilling performance and dynamic design will set a new standard for excellence and will be a game changer in the segment. The launch of All-New Jaguar XE in petrol in February this year will flag-off our journey to enter into a new territory and mark a significant milestone in the expansion of Jaguar’s product offering in India. The Jaguar range in India includes F–TYPE (starting at INR 126 Lacs in CBU form) and locally manufactured XF (starting at INR 47.7 Lacs) and XJ (starting at INR 97.2 Lacs). All prices mentioned are ex – Mumbai (Pre Octroi). Bookings for Jaguar XE can be done across India at 23 authorised outlets in Ahmedabad, Aurangabad, Bengaluru, Mangalore, Bhubaneswar, Chandigarh, Chennai, Coimbatore, Delhi (at Janpath & Mathura Road), Gurgaon, Hyderabad, Indore, Jaipur, Kolkata, Kochi, Karnal, Ludhiana, Mumbai, Nagpur, Pune and Raipur.